Some things are just better together, like you and me. 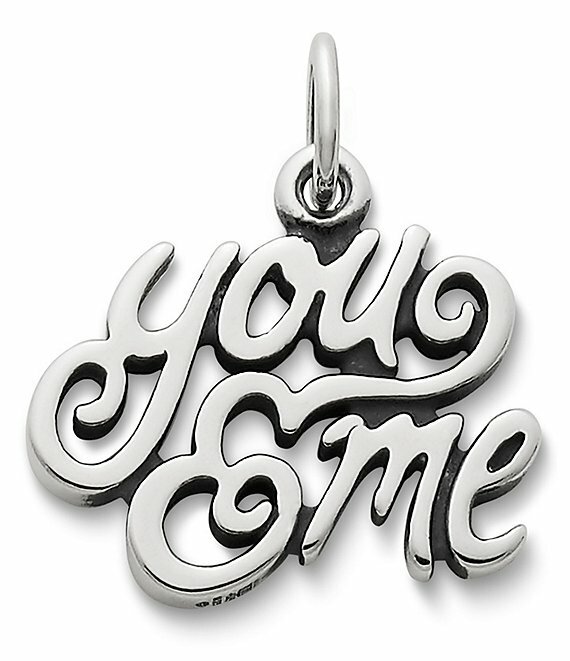 Say it forever with our sterling silver charm that features the words in a fun swirling script. Made in the USA from the World's Finest Materials.